Are you looking for a property manager in Te Awamutu & Waipa? Let us manage your property so you don’t have to. 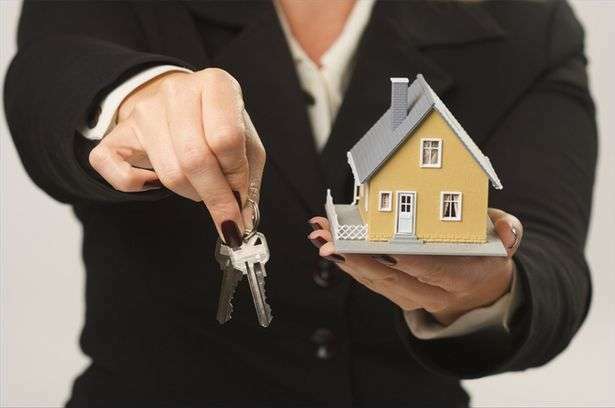 At Elite Rental Management we offer a comprehensive property management package which ensures peace of mind and a steady income from your rental property. We are committed to providing efficient and cost effective management services. We are passionate about property and committed to delivering outstanding customer service. We understand that a rental property will be either your home or a very important part of your investment. This is why we treat all properties as if they are our own. Book your free appraisal today!